Authorities impose sanctions that will punish organizations and agents who have committed criminal offences, as well as provide a strong deterrent and incentive for organizations to maintain and develop rigorous internal mechanisms to prevent, detect and report criminal conduct. When faced with criminal conviction over accusations of criminal wrongdoing, most companies view deferred prosecution agreements (DPA) as preferable. DPA penalties are assessed as multiples as high as four times the ill-gotten gains, this can be a devastating or even fatal blow for companies. Additionally, if in a downturn, multipliers applied to profits earned in better times could place a company in extreme financial distress and may deal the final blow. Arguing a company’s ability to pay can be very complex. If, however, it is successfully argued that the fine will affect the company’s ability to maintain employment, strategically invest and maintain financial ratios such as debt to equity, then adjustments could be made. 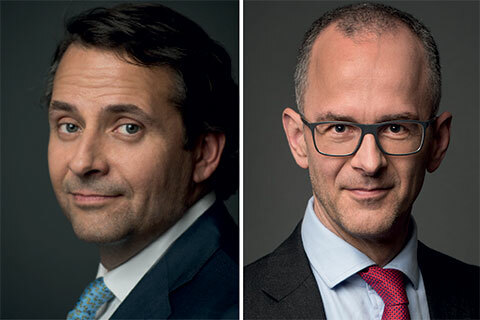 Read FRA’s Toby Duthie and Rob Mason’s full article in The Lawyer where they discuss the best way for organizations to avert disaster is to engage experienced advisors at the DPA stage.